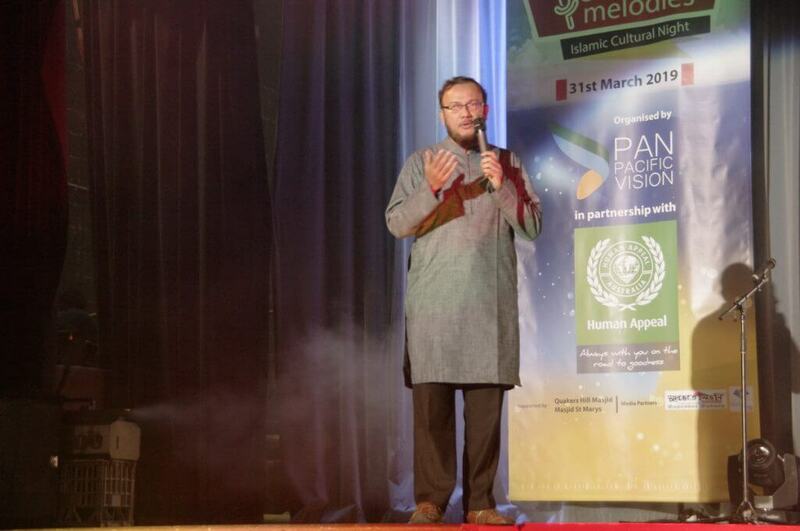 Multicultural Sydney was the venue for ‘Divine Melodies’, a showcase of Bengali Islamic heritage held on Sunday 31 March 2019 at the Orion Function Centre, Campsie organised by Pan Pacific Vision and supported by Human Appeal Australia. 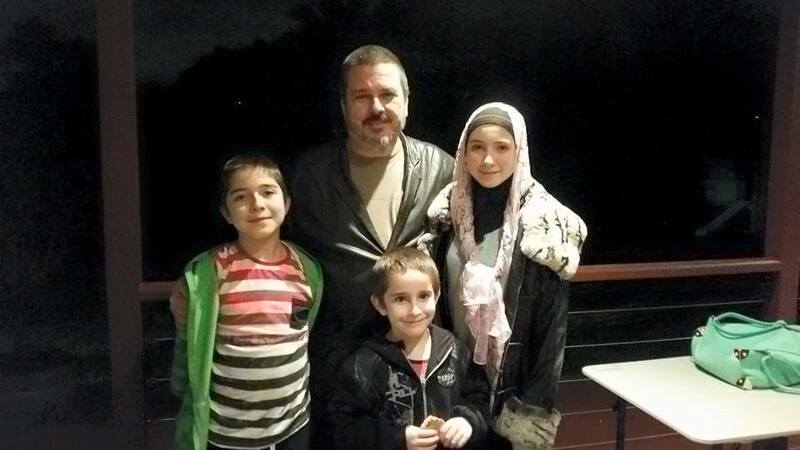 Sydney, a global metropolis and the primary hub of Australian multiculturalism, has indeed experienced this cultural event of extraordinary nature for the first time. Diverse ethnic and religious communities live in this city with harmony and peaceful coexistence. As a result, festivals and events organized by various groups representing their culture and heritage are commonplace in Sydney. 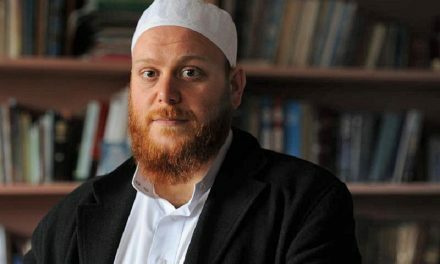 However, there has never been a cultural event taken place in Australia that encompasses the religion of Islam and the Bengali language. Pan Pacific Vision Inc., a non-profit organization working in media and social welfare sector organised this event in partnership with Human Appeal, a prominent Australian humanitarian organization. Staff of Human Appeal presenting their activities. The event started with recitation from the Holy Qur’an by a kids’ group from Al Tadhkirah Institute, led by Imam Abu Hurairah. 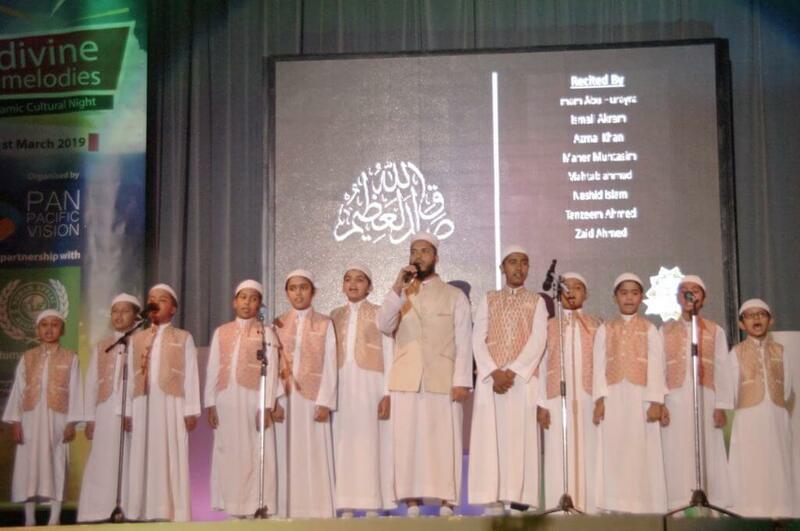 Around 20 kids aged between 5 to 10, named as ‘Little Muslims’, presented songs about the Praise of Allah Almighty and remembrance of the Prophet Mohammad (s). Their performance melted the hearts of the audience. 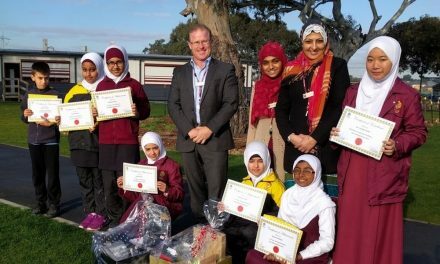 Afterwards, another group of little girls called ‘Little Muslimahs’ and a group of boys called ‘Young Muslim Brothers’ presented songs, short dramas and poems on various Islamic topics. Two more cultural groups, ‘Ukti’ from Sydney and ‘Yarra’ from Melbourne presented Islamic songs that were appreciated by the audience. 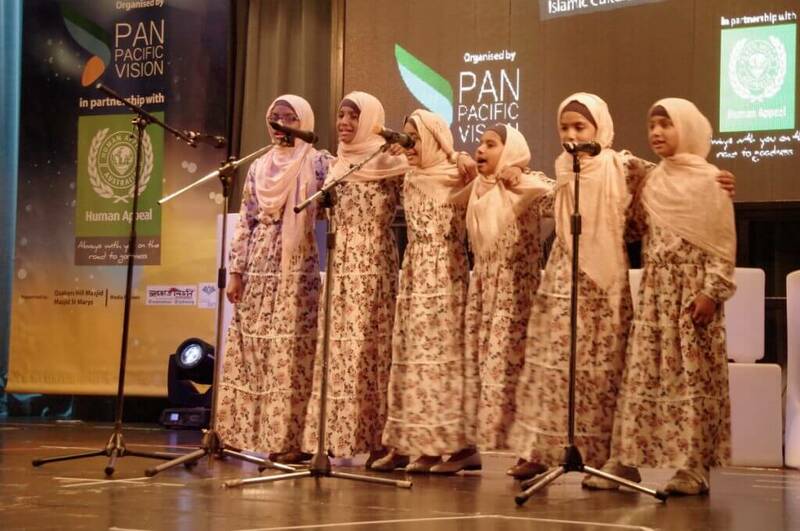 A group of young girls called ‘Little Muslimahs’ singing Nasheed. After the short break for Maghrib prayer, recently re-elected local MP, Mr Jihad Dib came to the stage and delivered his short speech. He praised the Bangladeshi community for organizing such an extraordinary event and emphasized the importance of religious identity in a truly multicultural society. Other organizers such as Munir Ahmed, Mahmud Alam, Shibly Abdullah, Zakir Shikdar, Khaled Syfullah were present at the stage to welcome Jihad Dib. 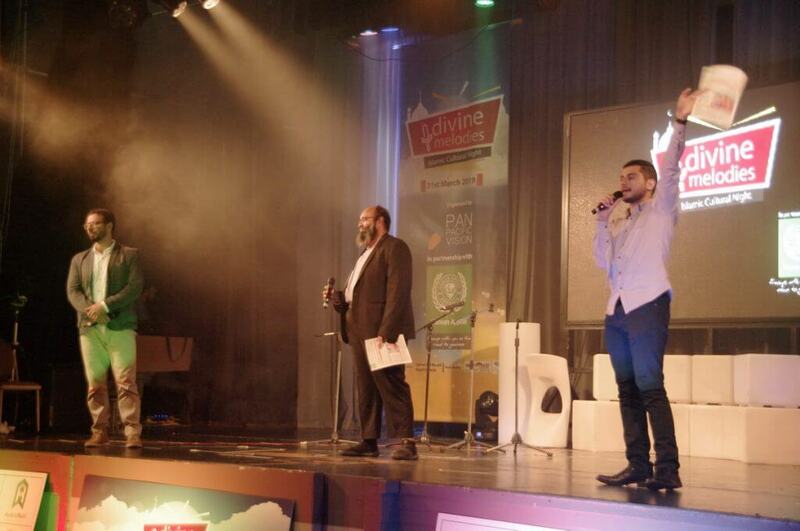 Mr Jihad Dib MP gave the awards for contribution in serving Islamic culture. The most attractive part of this Islamic cultural event was two popular Bangladeshi Islamic singers, Saifullah Mansur and ANM Mosiur Rahman. 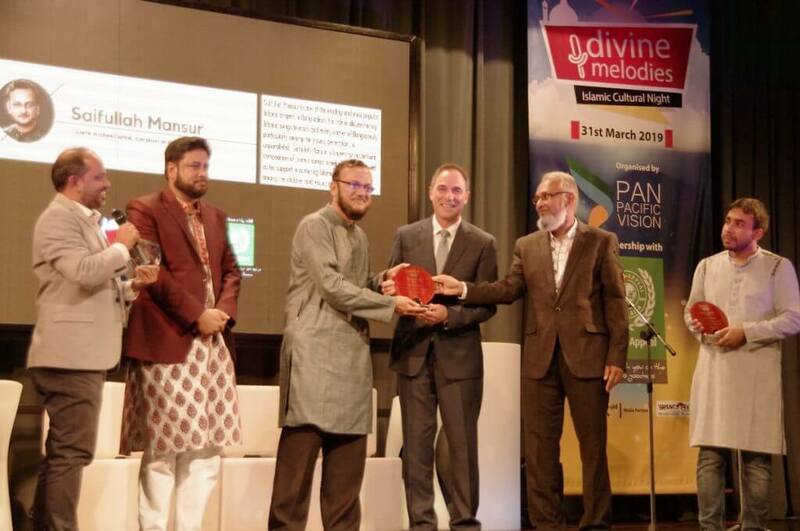 Both of them have years of contribution in composing and singing Islamic songs without any musical instruments and popularizing this trend among the younger generations in Bangladesh. 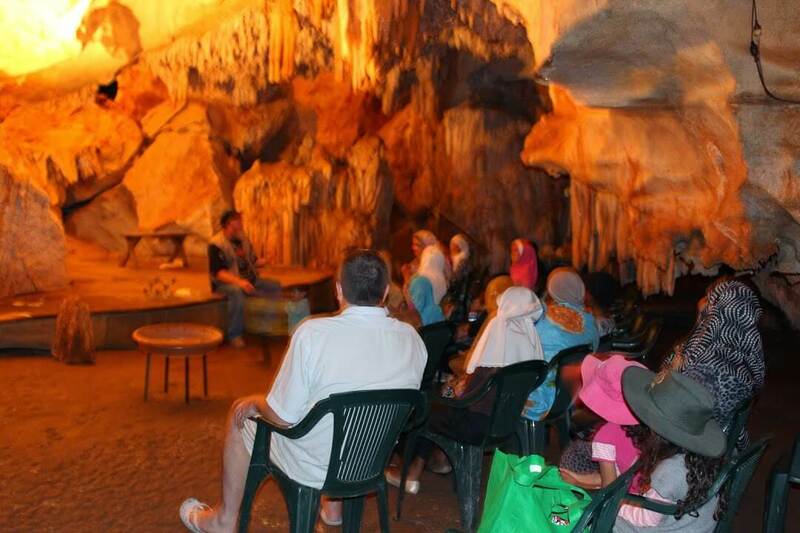 The audience enjoying this Islamic cultural event. 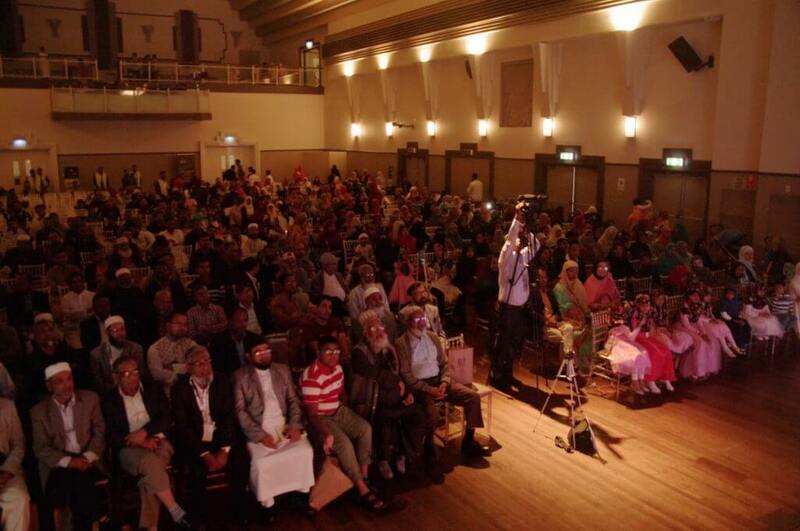 The audience in Sydney was eagerly waiting to enjoy their live performance. Both singers came to the stage and talked briefly about their experience of working for Islamic cultural activities and the objectives behind them. Their breathtaking performance fascinated the audience for the rest of the evening. 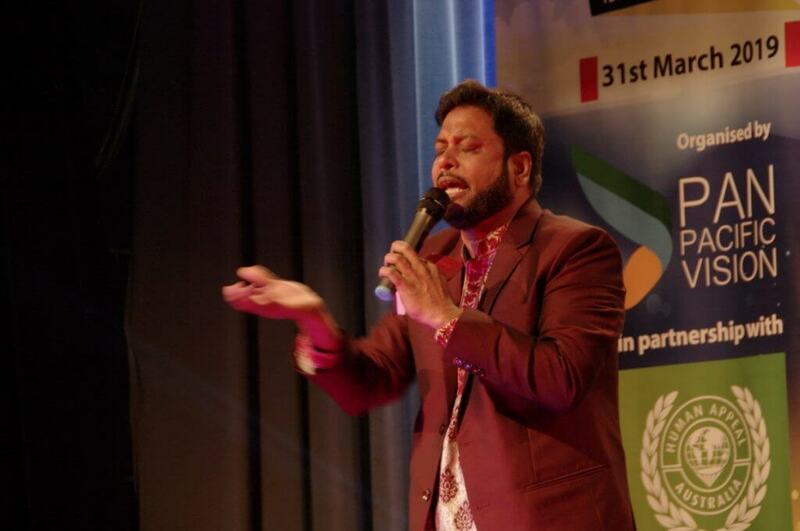 Famous Bangladeshi Islamic singer Saifullah Mansur’s performance. The Bengali songs they sang in this event were already familiar to everyone, but listening to those songs directly from the singers’ live was an extraordinary experience. Bangladeshi Islamic singer Mosiur Rahman’s songs were extraordinarily emotional. 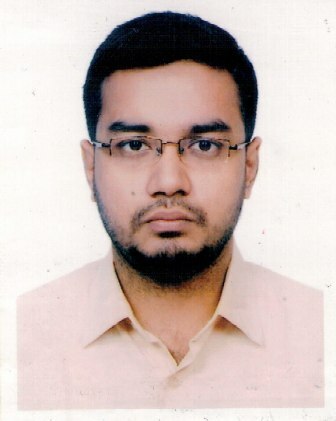 Those songs sometimes expressed ardour and cry for a house in the paradise, sometimes they contained joyful gratitude for the blessings of Almighty that surround us, sometimes they melancholically wish for the return of early Islamic era, and sometimes they inspire the people to follow the prophetic tradition for changing the society. In brief, the evening of these divine melodies was an unforgettable experience for Bengali-speaking Australian audience that demonstrated that culture and religion could harmoniously walk together to quench the thirst of human souls.